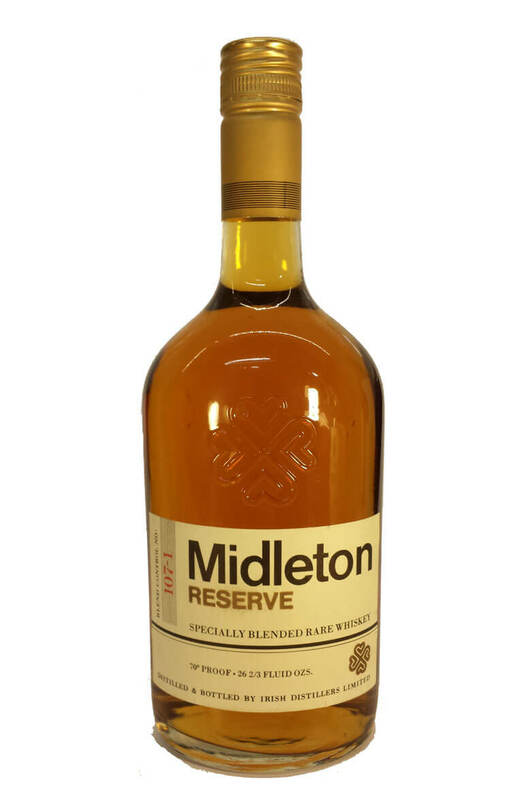 This is a rare bottling of Old Midleton distillery whiskey from the late 1960s or early 1970s. We currently have a few of these bottles available and they are all in good condition, as pictured. The contents are 26 2/3 Fl Oz and it is bottled at 70 proof. Back in the good old days (1972) you could buy a glass of this for less than 40p!